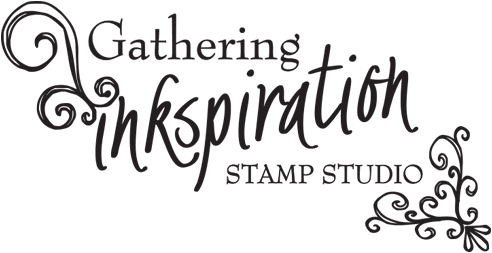 Gathering Inkspiration: New Occasions Mini Catalog Begins Today!! 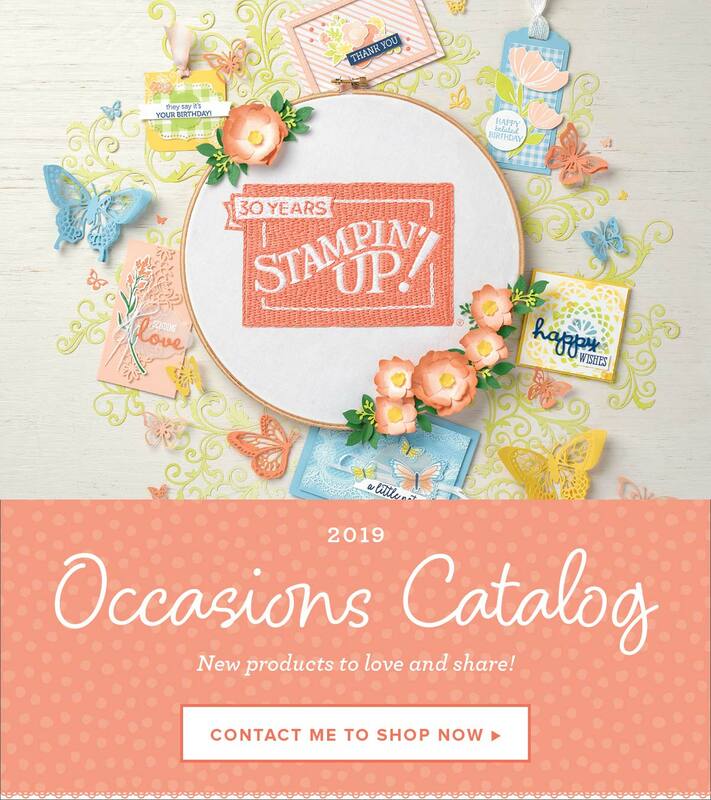 Check out the new Occasions Mini Catalog!! You can start placing orders today!! 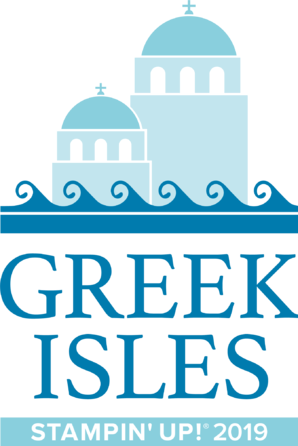 Just follow the link on the right side of my blog to view the catalog!! 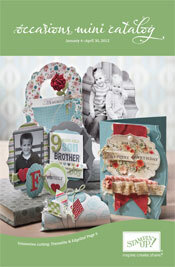 and Mixed Bunch stamp set (p. 17). I'm sure you'll be seeing all of these items in action very soon at my classes! 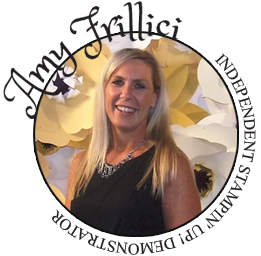 Email me with questions or your order anytime.... amy.frillici@yahoo.com.